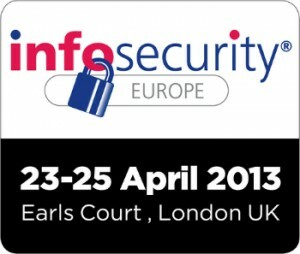 Following on the heels of the InfoSec Conference in Orlando last week, we've crossed the pond to co-sponsor an exhibition stand with longtime partners HANDD Business Solutions at the InfoSecurity Europe conference in London. This event brings experts from all areas of cyber, network, cloud and data security together to discuss key issues and educate IT professionals on best practices. No matter where an organization does business, keeping private data protected, avoiding data breach, and implementing appropriate policies and procedures to meet a variety of compliance guidelines are formidable challenges. On the top of the minds of IT professionals who stopped by our stand, #C95, was how to find a better file sharing alternative than the free cloud-based services that have become popular with employees, but that are virtually impossible to monitor and track to meet compliance guidelines. PREVIOUS GoAnywhere.com has a whole new look!